Koi is a solution for CMS components to dynamically adjust their output to the CSS-Framework of the current page. 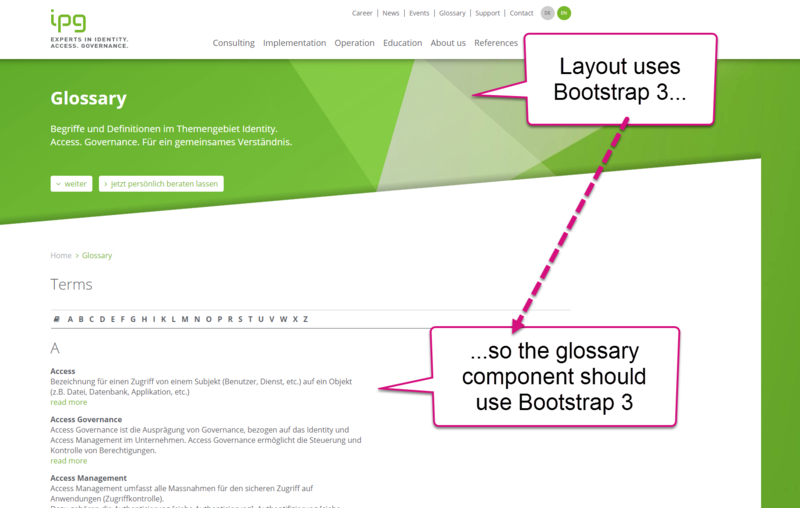 In other words, a component can ask the page "what CSS framework are you using?" and adjust the output. Koi is as simple as it gets. Themes just need a koi.json file to publish the framework in use, and the razor templates can use a simple @Koi.Class("...") syntax to pick the right css class-names. Additional helpers like @Koi.IfUnknown(...) make it perfect. The initial release has a DNN 7 - 9 implementation, but the code is .net core ready, should work across CMS systems. The greatest license ever. Head over to Github and Implement Koi for your .net platform.